Doctor holding a bottle of prescription drugs. 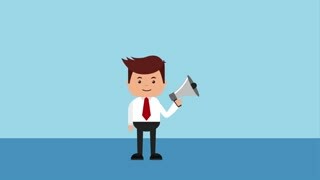 Beautiful caucasian doctor holding pills and giving humb up sign on gray background. 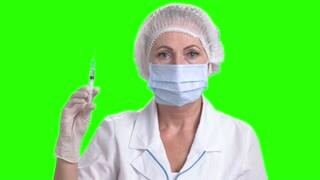 Doctor woman holding syringe on green screen. Portrait of confident medical worker in cap and mask holding an injection on Alpha Channel background.